Students will practice drawing in their sketch books and explore all aspects of oil painting in this 2 hour class. Class full? 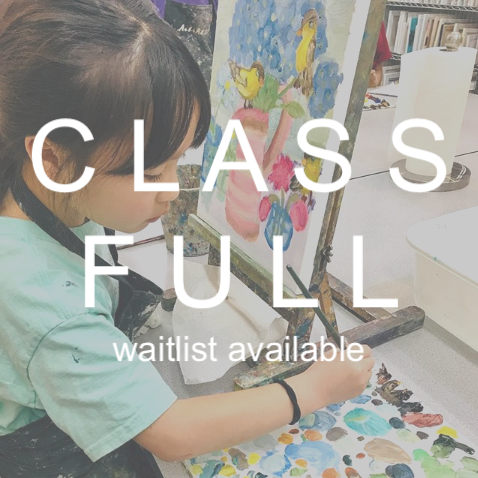 Get on the Waitlist! To ensure your spot in a class, please select another class day/time to register.